 In 2011, prior to Up to Par’s arrival, the club was on the brink of bankruptcy. Through fiscal management and operational efficiencies, we’ve been able to pay down all outstanding accounts and invest back into the club’s infrastructure. A private, equity-owned club nestled in the Blue Ridge Mountains of central Virginia. 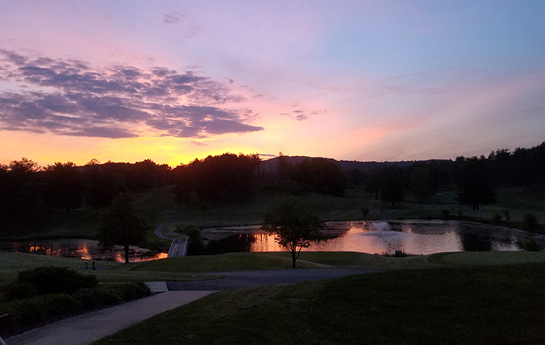 Members’ amenities include 18-hole golf course, four tennis courts, short game facility, junior olympic swimming pool, restaurant, and special event spaces including a ballroom that accommodates up to 250 people. We implemented a debt reduction plan that closed the gaps between accounts payable and accounts receivable in order to make the club sustainable. When a club is struggling, that means local vendors – who in most cases are also members, are not able to make money which means dues are going unpaid. It’s a vicious cycle in which the whole community suffers. By renegotiating debts, we were able to put money back into the community and our members were able to get caught up with dues. To welcome members back to the club, we re-structured the labor hours and operational schedule to maximize our payroll dollars while serving our members. By pulling all the existing associates together as a team, we were able to find major savings through hard work and going the extra mile. A good example of this is how every team member pulled together to tackle the clean-up from the 2012 Derecho which resulted in over 500 trees on the golf course. By doing the majority of the work in-house, we were able to save the club over $200k. Implemented new marketing strategies for the club focused on the five pillars of country club messaging: location/atmosphere/lifestyle, amenities, promotions/events, candid, and sales. Additionally, we refreshed the club’s brand, modernized the website, and developed solid group sales and membership drives to attract extra revenue. To learn more about our Club Management services, click here.